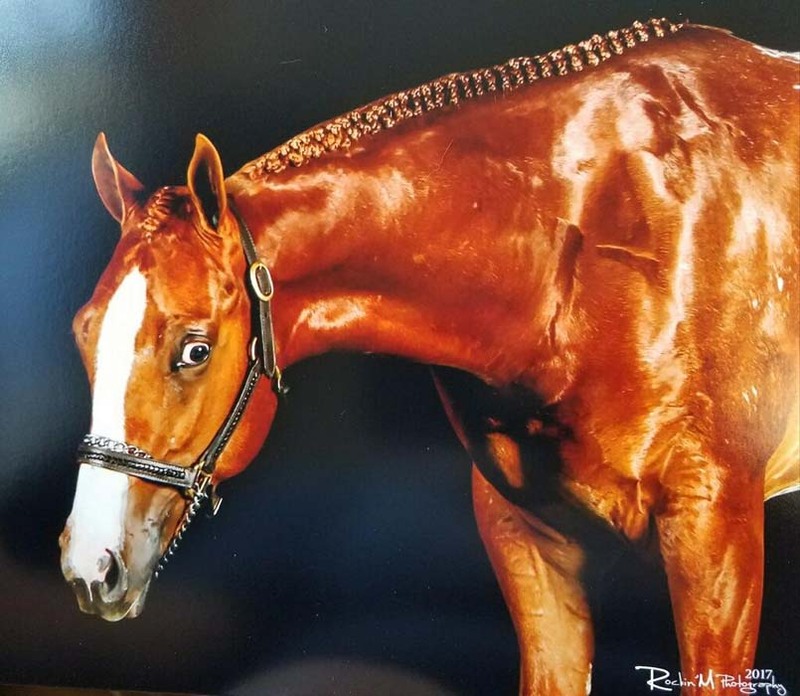 Here is an amazing opportunity to purchase a 2-year-old stallion, with an already enviable show record that most horses don’t accumulate in a lifetime! His sire, Hypnotist, is a 4X ApHC World & National Champion. His Dam is an own daughter of Designer Series, ApHC mare. Tucker is eligible to show in Performance Halter and is showing incredible talent under saddle. This quiet and athletic colt has a promising future in many events. He is delightful to handle and hauls, stalls, and stands for farrier with ease.